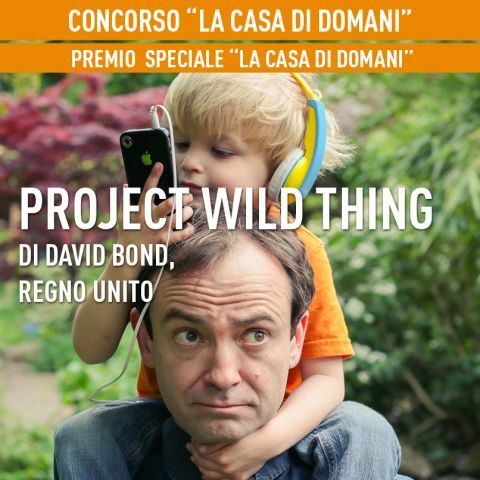 Project Wild Thing has won ‘The House of Tomorrow’ special prize at CinemAmbiente Environmental Film Festival in Italy. ‘The House of Tomorrow’ prize focuses on films that deal constructively with issues of contemporary life and suggest best practices for tomorrow’s society. We’re so excited to have won this award. Thanks to CinemAmbiente and all who watched the film in Torino on Monday.